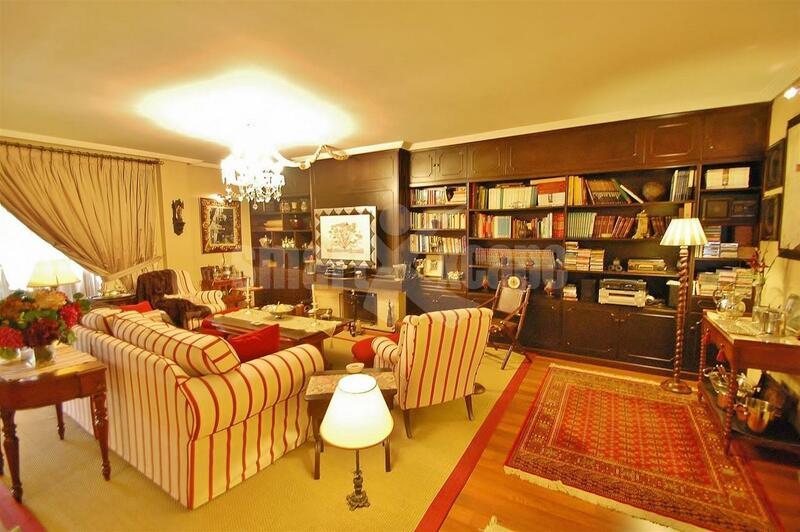 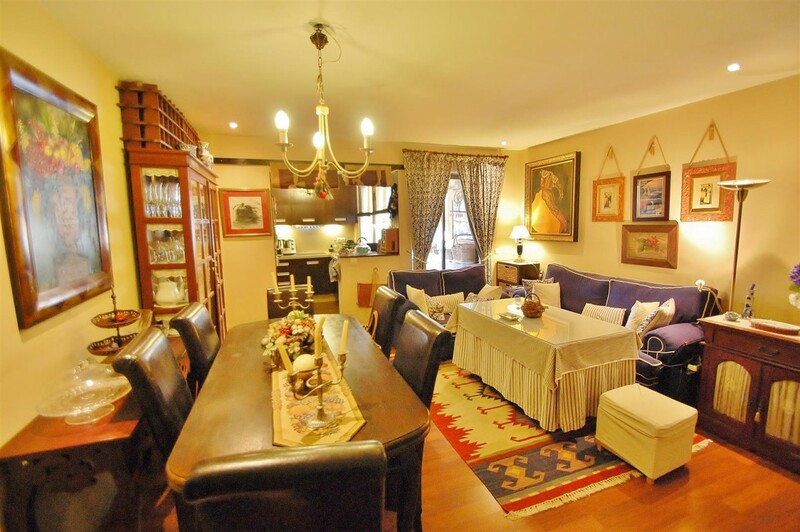 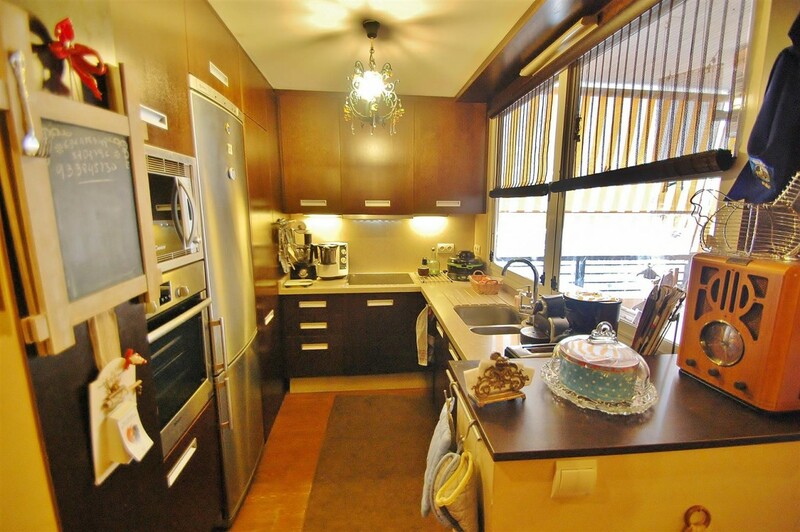 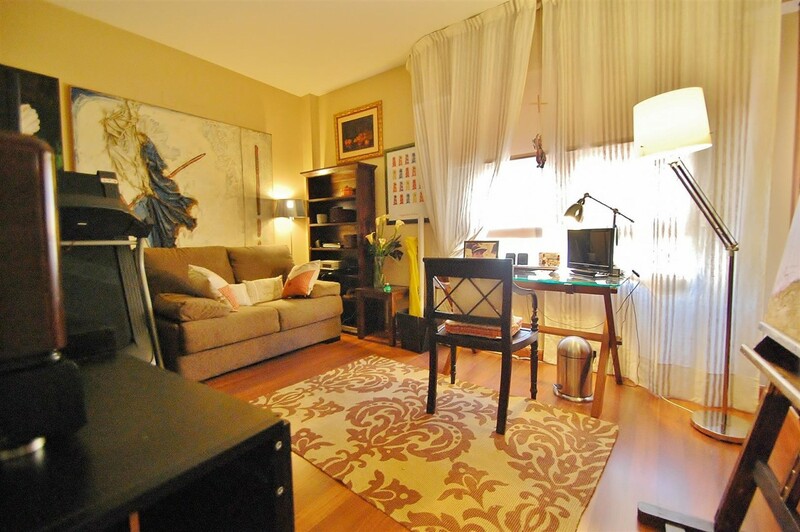 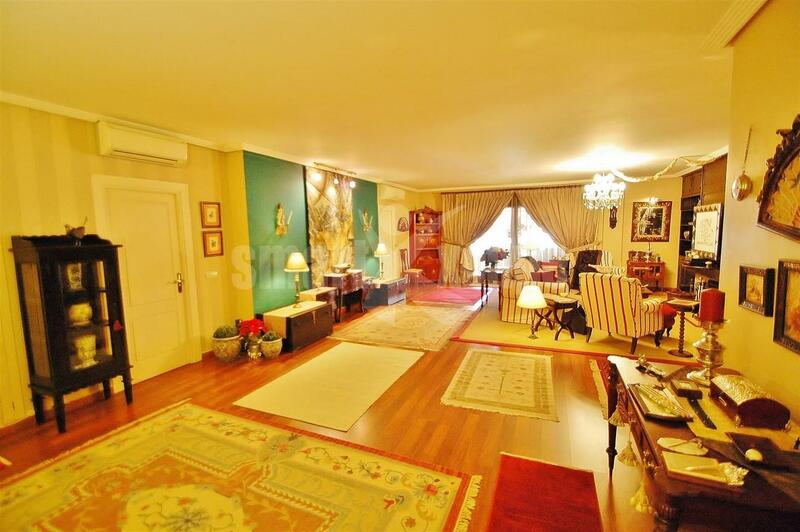 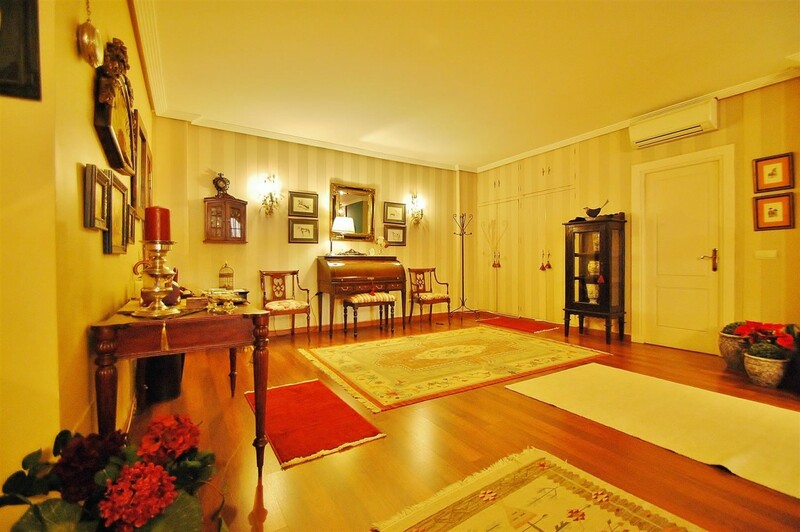 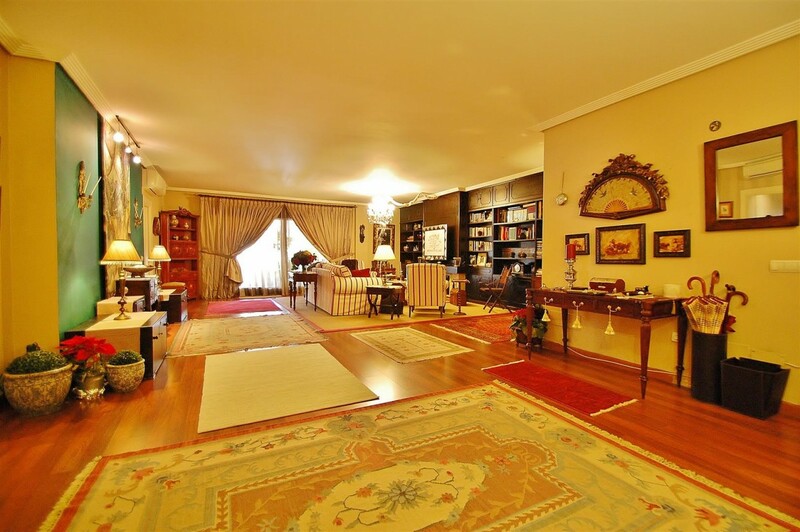 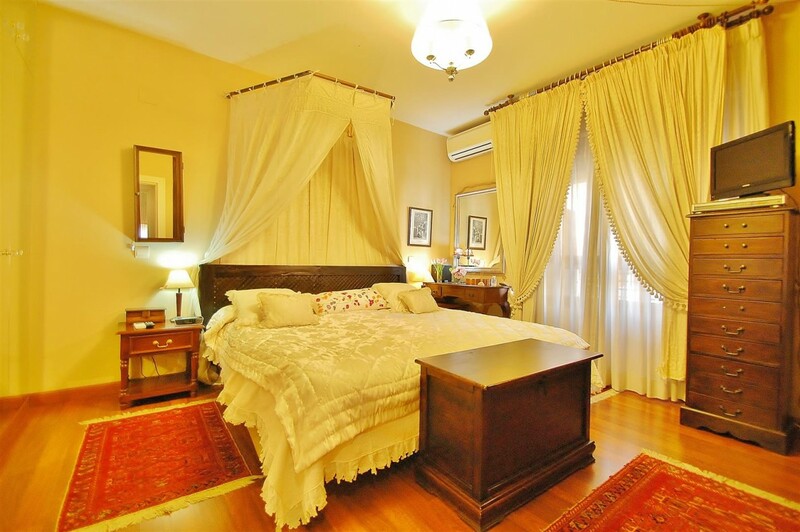 Spacious apartment on the main avenue in Marbella. 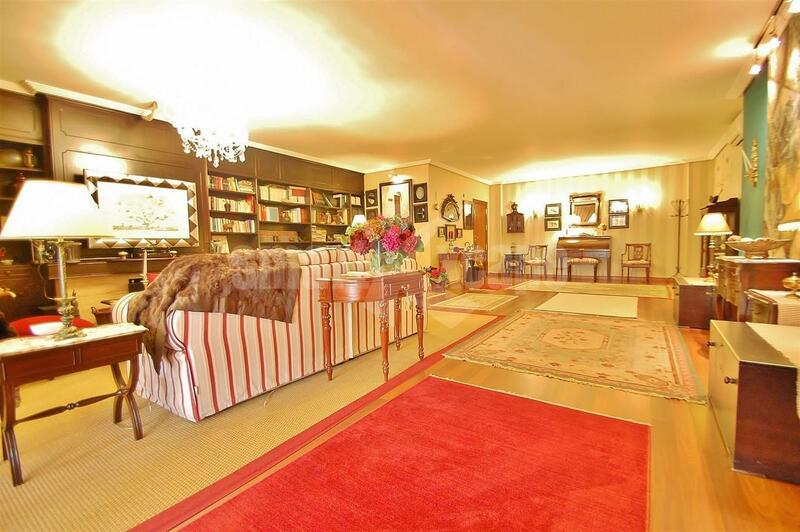 Three bedroom apartment located in the heart of Marbella town centre, within walking distance to all amenities and the beach. 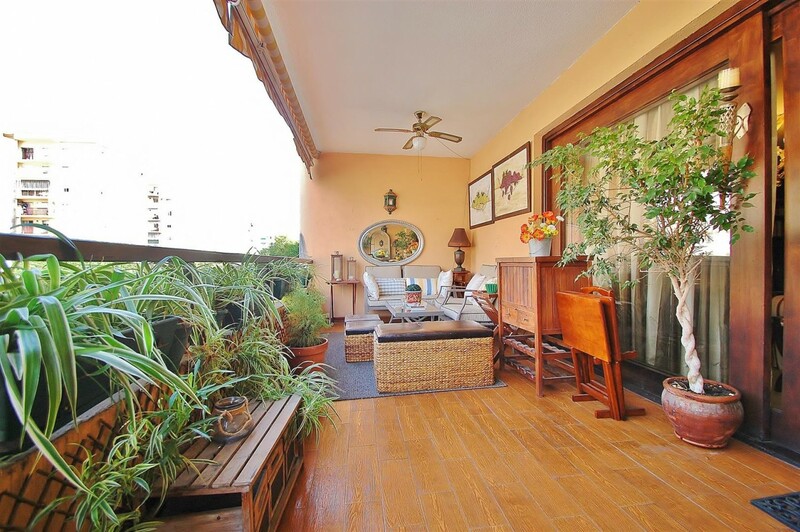 Features include a spacious terrace, wooden floors, fully fitted kitchen, laundry room, safe, garage and storage.